A response to a recent op-ed in the local paper (source) - published here. In all honesty, I also have had three instances with marijuana. The first was with a few friends on New Years Eve in 2008. I passed a joint around a New York City apartment building and, despite the best efforts and expertise of my friends, was unable to feel any effects whatsoever. Aside from the burning sensation in my throat and lungs, of course. The second time was living with a housemate in DC in 2009. As a true cannabis connoisseur, he was determined to get me high. This time we used a water bong and listened to a Radiohead playlist while doing so. Though I gave it the old grad school try, I again did not manage to feel any altered state but did experience dry mouth and a case of the munchies. I felt like otherwise good pot was being wasted on me, so I declined further experimentation. I later learned that the cannabinoid receptors in my brain would likely take another five or more uses of cannabis in order to feel any euphoric effects of smoking marijuana. I concluded I was already “high on life” and no such further experimentation was necessary. The last time was in 2011 at a graduation party with a chocolate cake. The scene was lively and many people, including the graduate's own parents, ate some of this delicious confection. Only thereafter did we learn it was an “edible” marijuana cake. High times, indeed! Nothing of consequence happened to anyone involved – with the possible exception being hang-overs from the copious amounts of alcohol on offer. Because, of course, alcohol has serious short and long term effects with far greater statistical magnitude than cannabis. And the Prohibition Era has also given us a history lesson in the failure of government programs to eliminate private habits (and in many ways created a more dangerous environment for their distribution and consumption). These experiences are the reason I came to conclude that a childhood of Reagan-era “War on Drugs” propaganda was a complete and total lie used to further the costly prison industrial complex – a now privatized network of for-profit incarceration factories that disproportionately target poor and minority communities. The War on Drugs is really a war by government waged on its own people at their own expense. The War on Drugs has failed because there are drugs in every city and every state in the Union. 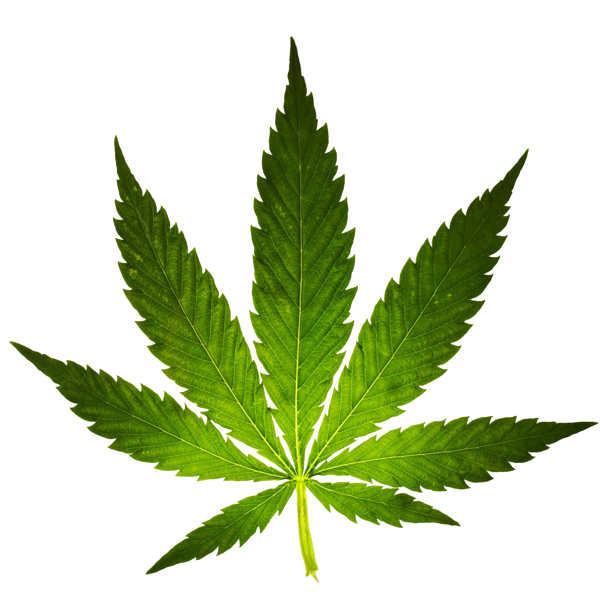 Rather than locking up non-violent drug offenders at taxpayer expense, I am pleased to see an emerging national trend toward the legalization of a plant that has been used for over five thousand years for medicinal, spiritual, and recreational purposes. If we are serious about living in a free society of self-ownership, we should indeed support the right to choose what we put into our own bodies. It is not the proper role of government to determine which plants we are and are not allowed to grow, smoke, or ingest. Responsible citizens should respect this individual freedom and government intervention should only occur when the life, liberty, or property of others are infringed as a result.